Traditional Indian Chai recipe. 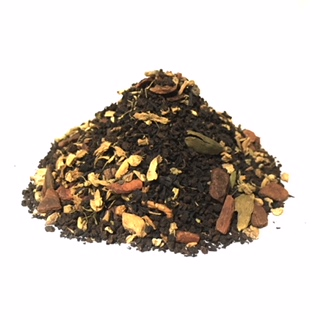 Indian black tea with cardamon, ginger and vanilla. Make it thick with milk and honey or sugar.